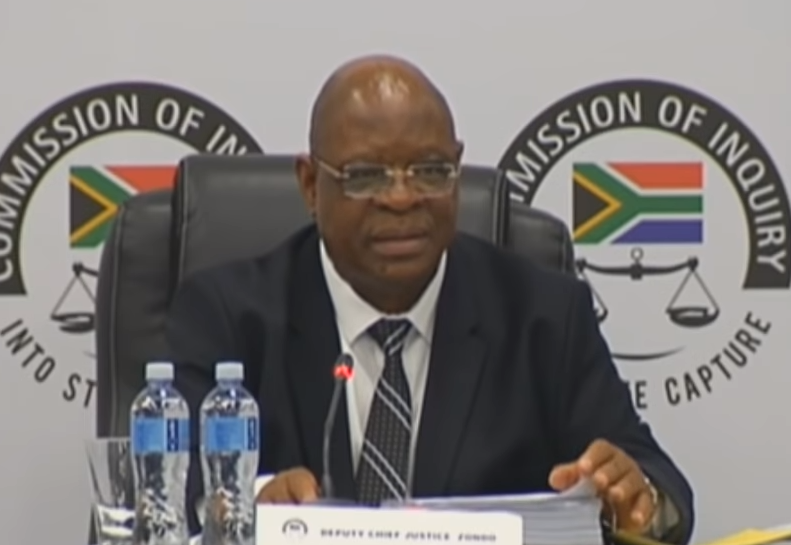 The Zondo Commission of Inquiry into State Inquiry has begun hearing an application from former SARS Commissioner Tom Moyane to cross-examine Minister of Public Enterprises, Pravin Gordhan. Moyane’s legal representative, Advocate Dali Mpofu, has told the Commission that for evidence to be accepted, it needs to be tested. Gordhan earlier expressed his concern about the application, saying it is been driven by political rather than legal considerations. Watch the live stream of the State Capture Inquiry.. The post WATCH: State Capture Inquiry: Application to cross examine Gordhan appeared first on SABC News – Breaking news, special reports, world, business, sport coverage of all South African current events. Africa's news leader..